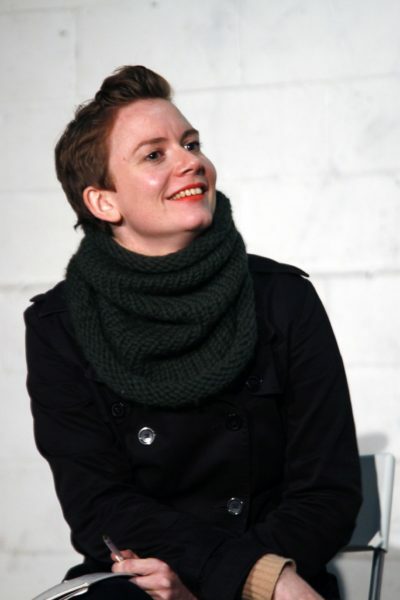 Nicola Conibere is a London-based choreographer making work for theatres and art galleries. 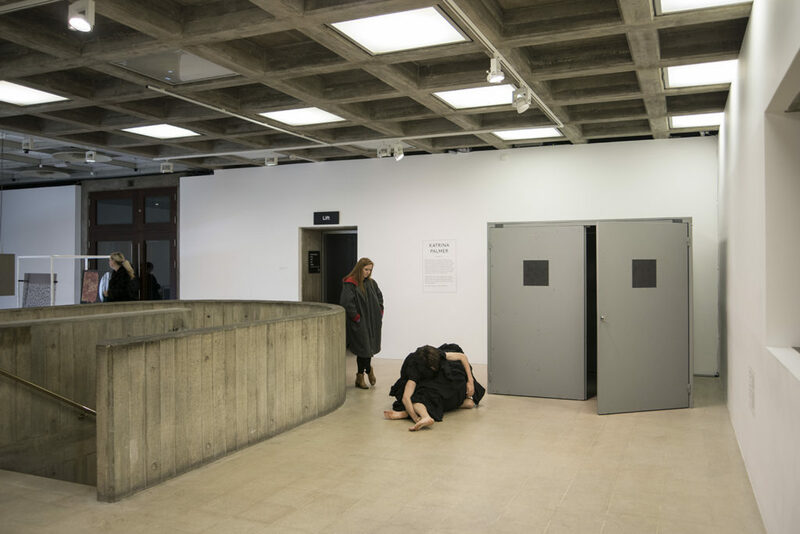 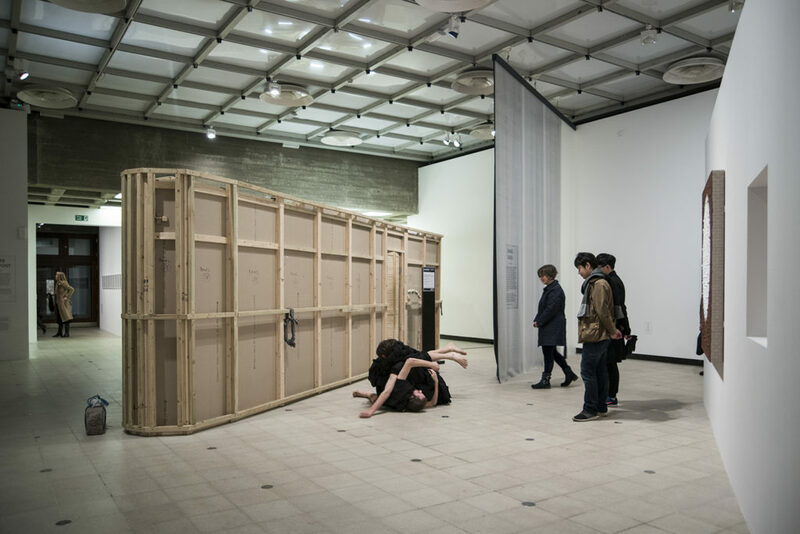 Her work engages choreographic processes to explore the potentials of how bodies relate, investigating states of exchange between people, duration, place and other materials. 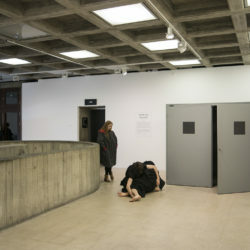 She is particularly interested in the nature and potentials of spectatorial exchange, and often investigates notions of theatricality, public appearing and social choreography in her work.